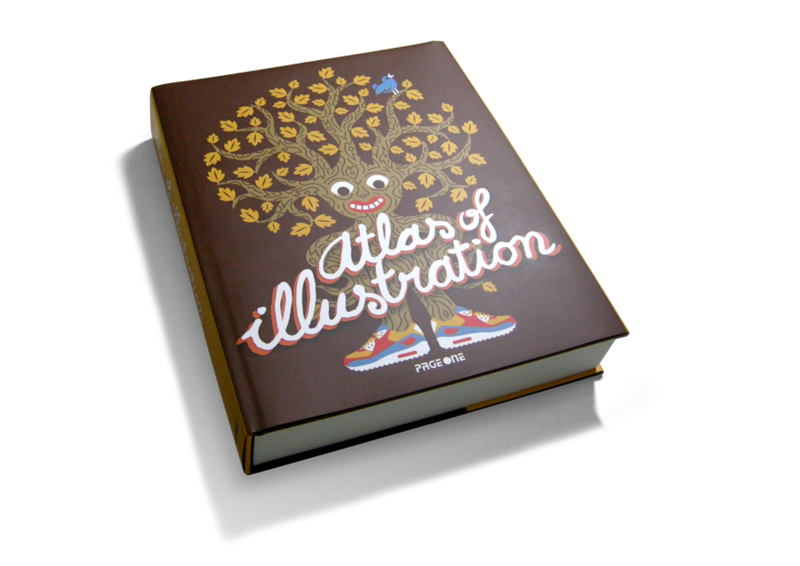 Our work is published on Atlas of Illustration. 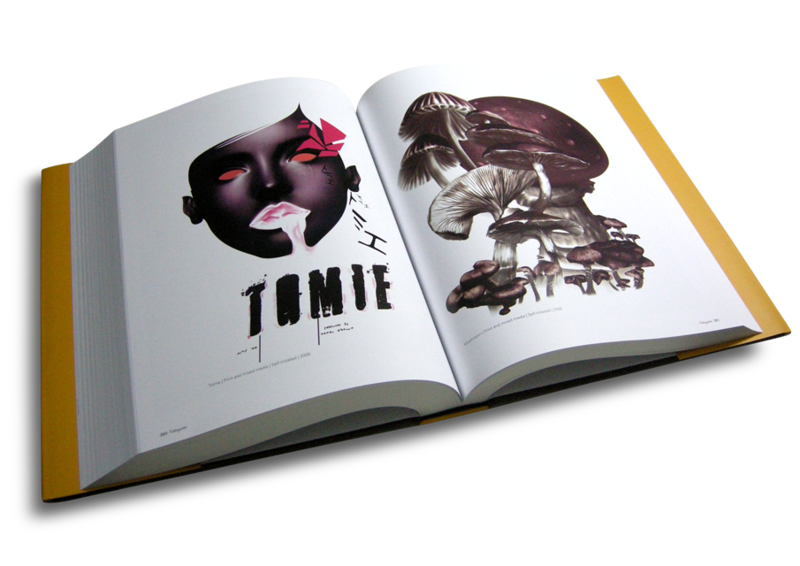 290mm x 230mm, 600 pages, hardcover with jacket. Published by PageOne.